Showing results by author "Russell L. Riley"
Inside the Clinton White House offers an intimate perspective on these questions and many more, granting listeners unprecedented access to the sensitive Oval Office banter that changed the course of history. 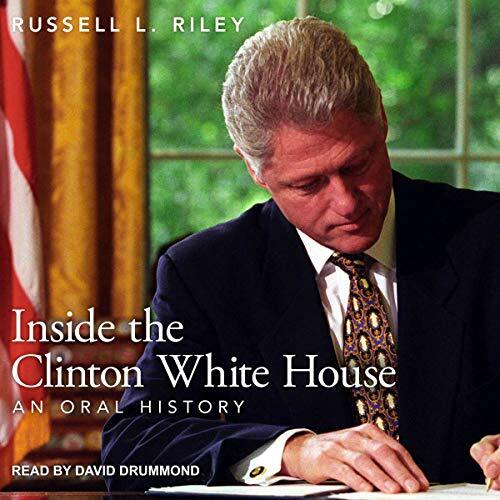 Bringing together material from 400 hours of candid conversations with over 60 individuals, respected oral historian Russell L. Riley weaves this illuminating testimony with important contextual information to form an irresistible narrative, taking the listener from Clinton's first potential White House bid in 1988 to the final days of his controversial public career. 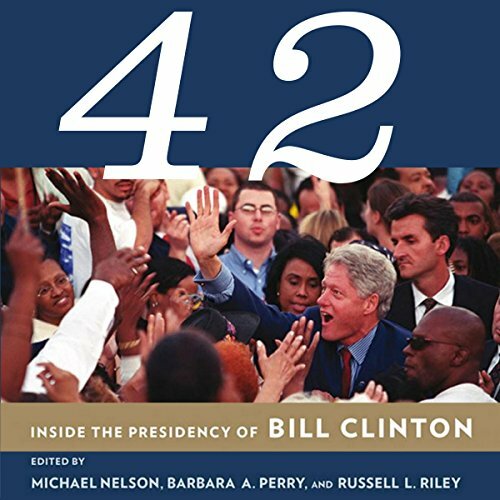 This book uses hundreds of hours of newly opened interviews and other sources to illuminate the life and times of the nation's 42nd president, Bill Clinton. Included are path-breaking chapters on the major domestic and foreign policy initiatives of the Clinton years, as well as objective discussions of political success and failures.